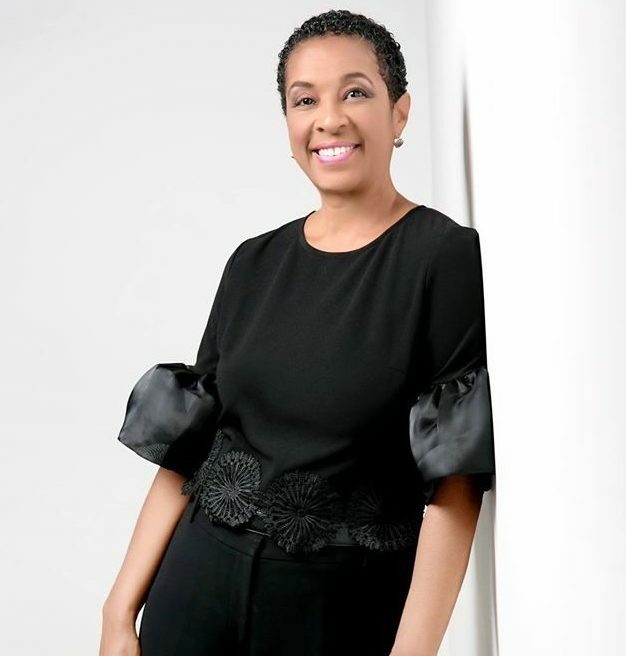 Beauty & Fashion, Buying Black, Entrepreneurship, Family & Relationships, Lifestyle, What's Black Fashion? Are you in search of traditional African clothing? If you are, then you have to read this article. Today, We Buy Black is featuring Afrowear, a Black-owned online clothing store. The founders pride themselves on offering authentic African designs and materials. Additionally, each item on Afrowear's website is made in Africa. Read the article below to find out more about Afrowear and how to purchase this authentic African clothing. Afrowear understands the importance of Black love. As a way to promote Black love, they're offering this set of pants for couples. When you purchase this set, you'll receive his and hers matching pants. You'll surely turn heads as one of the most best-dressed couples around. If you and your significant other enjoy dressing alike, don't settle for wearing the same color, go all out. Click here to get your matching couple's pants from Afrowear today. For the ladies, Afrowear offers beautiful African dresses. This black and yellow embroidered dress is only one of many authentic, gorgeous dresses. This dress is meant to fit extra large. 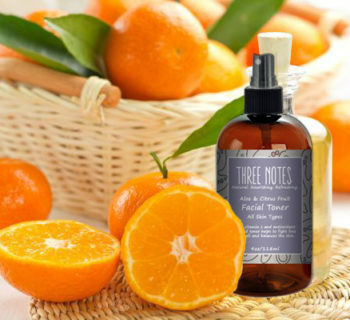 That, coupled with the silky feel, is sure to keep you cool even on the hottest days. 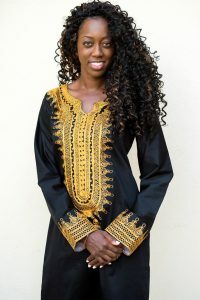 Whether you're buying this for yourself, a close friend or relative, or for the special lady in your life, this dress is perfect for any Black queen. Click here to purchase this dress right now. 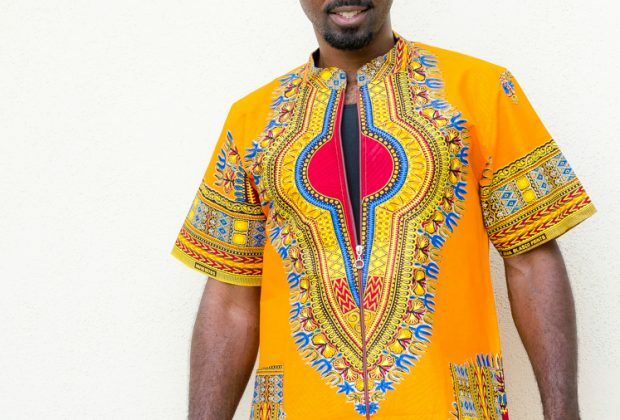 For the fellas, check out this dope long sleeve African shirt. 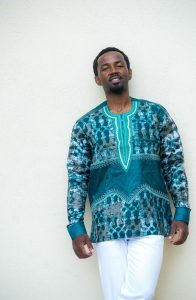 This shirt is made with Bazin, a popular fabric among West African clothing designers. This shirt is breathable and the embroidery on it gives it a look of sophistication. You can dress this shirt up or down for any occasion. 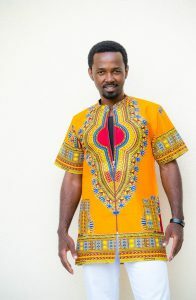 Click here to purchase this authentic African shirt today. Last but not least, every good outfit needs accessories. 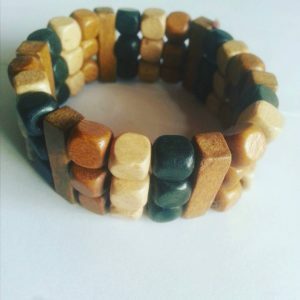 Therefore, you should check out the amazing jewelry that Afrowear is selling. This bracelet is made with three rows of multi-colored African beads. The beads are strung together with an elastic string which allows for a one-size-fits-all bracelet. If you're looking for an authentic piece of jewelry, then click here to get your bracelet right now!